Work is progressing on the project as a whole, but for the Contractors for which Southdowns is providing noise, vibration, air quality and heritage services, some significant phases of works are now taking place. C510 has advanced into routine 24hr Sprayed Concrete Lining (SCL) tunnelling works at both sites. At Whitechapel the tunnelling operations take place close to a number of residential and non-residential noise sensitive receptors necessitating a high level of noise mitigation measures. This includes the installation of giant noise enclosures around the tunnel access shaft and the compensation grouting shaft, from which all of the night-time tunnel support equipment operates. The main access shaft enclosure is acoustically joined to the site's batching plant which has also been specified to a high degree of noise reduction. Southdowns assisted in the specification, design and testing of the shaft and batching plant enclosures. 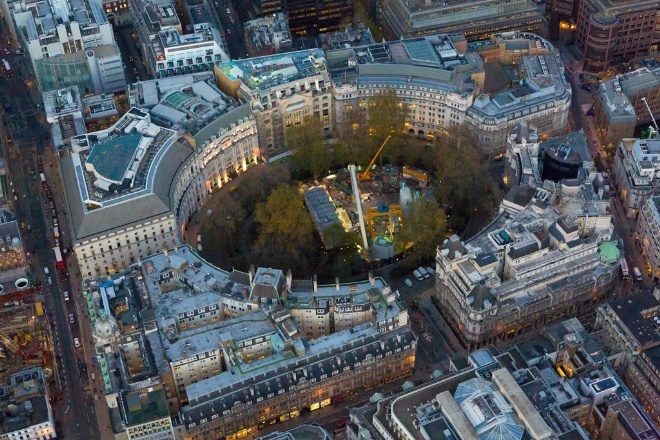 Careful selection of equipment and some additional acoustical screening and enclosures combined with the predominantly non-residential building uses at the Finsbury Circus site nr Liverpool Street site, has enabled the site to proceed without such a major enclosure being required. Both sites are monitored continuously using real-time noise monitoring systems which provide the engineers with an indication of approaching trigger exceedances in advance, facilitating pro-active management of impacts. The systems also capture full high quality audio for later inspection should any investigation be required. Southdowns has developed bespoke risk estimation tools for identifying potential groundborne noise and vibration impacts during the pilot tunnel enlargement phases of the platform tunnel construction. Southdowns is providing Heritage specialists to the contractor responsible for the main station works at Whitechapel assisting in gaining the appropriate consents and ensuring that works are managed according to the exacting requirements for protecting significant heritage assets in this unique part of London. Southdowns is continuing to provide full Noise, Vibration and AQ monitoring and support services to the contractor as well as being responsible for Section 61 consent preparation and negotiation. 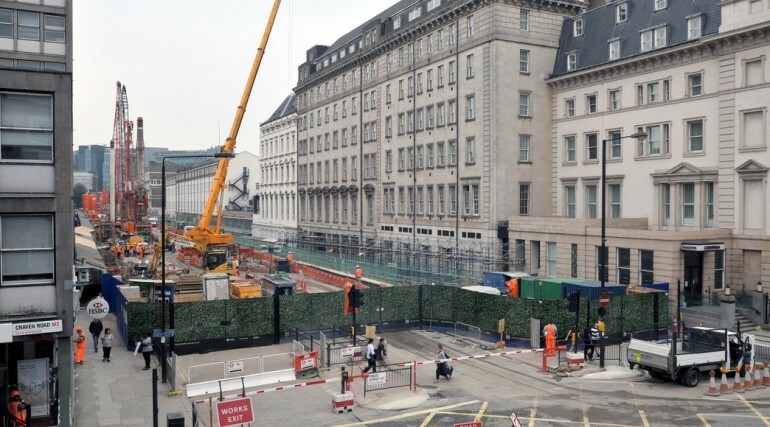 The major works to Paddington Station include the construction of a giant sub-surface concrete box which will be the sub structure for the new Crossrail station along Eastbourne Terrace. The proximity of the d-walling works to sensitive buildings has necessitated the design and implementation of a bespoke vibration monitoring strategy capable of multiple monitoring points and rapid re-configuration to suit the works programme. Noise and air-quality monitoring is also taking place at this location, along with specialist advice on vibration impacts on Listed buildings. This contract is now finishing off, and Southdowns has been providing monitoring services since it began in 2011. More recently Southdowns was responsible for undertaking the noise assessments for the permanent M&E equipment installed in this part of the new station, and conducting testing and commissioning studies to confirm compliance with contract requirements. This contract involves the complex re-alignment of the existing DLR lines to provide working space for the main portal construction. 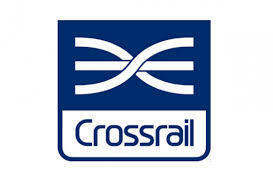 Pre and post noise surveys have been conducted to ensure that the DLR operational noise commitments are being achieved. Southdowns is involved in advising the contractor during the ongoing associated construction works which includes significant works in engineering hours due to the proximity to the live DLR railway. Southdowns is pleased to announce that is is working with the team appointed to carry out this important design and build contract for the central tunnelled section.